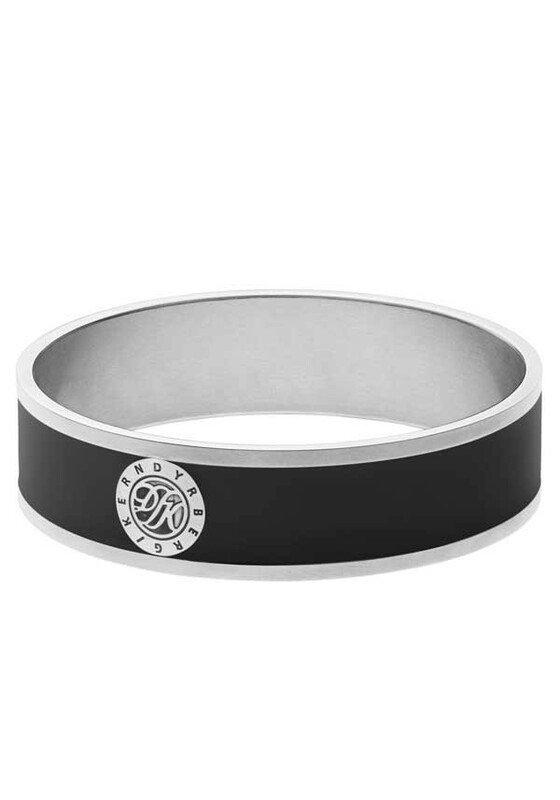 A cool & modern bangle, from Dyrberg Kern, in stainless steel. 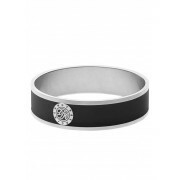 It’s ideal for stacking with other bangles, or a watch. It features a silver tone monogram detail.